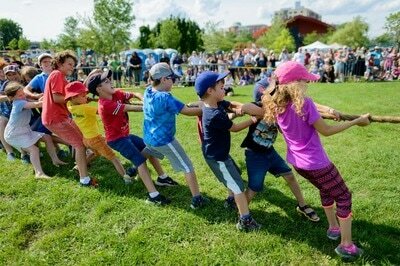 Celebrate Canada's 150th birthday on Sunday, July 9 at 2 p.m. with Scotland’s Ayrshire Fiddle Orchestra, Black Watch Association Pipes and Drums, highland dancers from the Jennifer Stephenson School of Dance, and the Montreal Highland Game’s “Wee Games”—all free of charge at Strathearn Park in Montreal West! 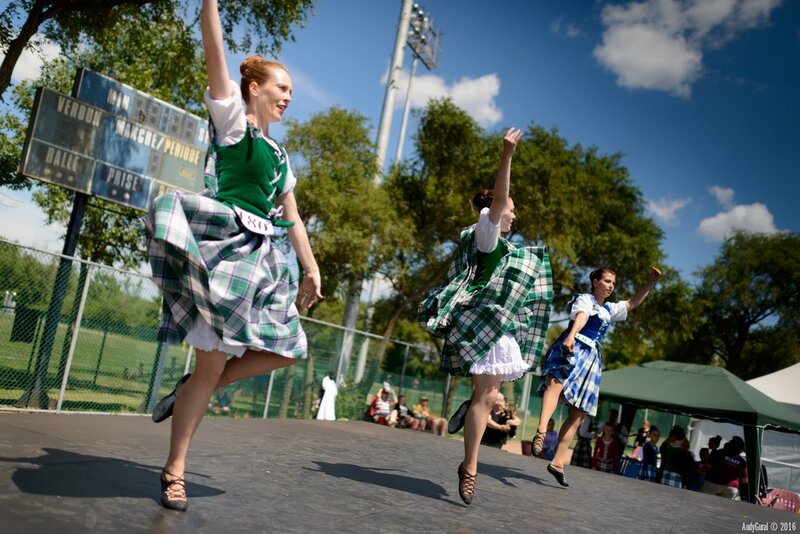 Scots in the Park! Celebrate Canada's 150th goal is to bring cultural communities, families and youth together for a fun day that celebrates all things Canadian-Scottish. 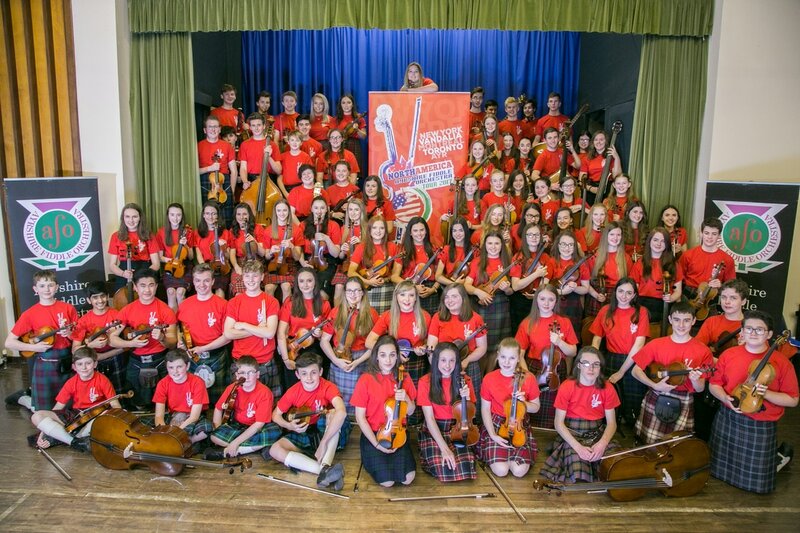 The Ayrshire Fiddle Orchestra was founded in August 1982 by Wallace and Lex Galbraith, both string instrument tutors in Ayrshire in South West Scotland, with the aim of encouraging and developing Scots ddle music among young local musicians, many of whom were, or had been, their pupils. The Orchestra has steadily matured since those early beginnings and now has 130 violinists, cellists, bass players and percussionists from 10 to 18 years old. 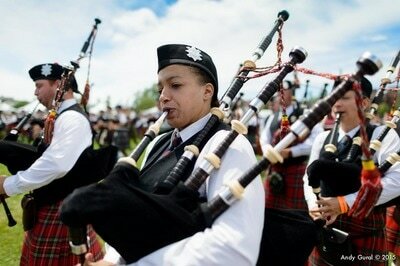 Scots ddler and former member of the orchestra David Moore is now Musical Director of the AFO. The AFO continues to engage, excite and enlighten others about Scots music today!